It won't be too long before we hear the first details of Tesla's upcoming, more affordable electric car, the Model 3. CEO Elon Musk plans on unveiling the vehicle on March 31st, 2016, with production and delivery of the first cars still slated for late 2017. The Model 3 is particularly important for Tesla as it's expected to hit a price point around $35,000, making it much more affordable than the company's luxury models such as the Model S. Musk says that Model 3 will be cheaper as it's less complex to manufacture and around 20 percent lighter than the Model S. "Economies of scale" have also helped the company reduce manufacturing costs overall. It's not clear how much of the Model 3 will be shown off next month; Musk has stated that they're still deciding on the specifics of the announcement. Hopefully it will include a full reveal of the car, inside and out. As for the company's financial results, Tesla made a loss of $320 million for the fourth quarter of 2015 on the back of $1.21 billion in revenue, citing difficulties in meeting demand for their SUV, the Model X. Tesla only managed to ship 206 Model Xs in the quarter, compared to 17,478 vehicles overall. Tesla expects to be profitable again by the fourth quarter of 2016, which could have contributed to a nine percent rise in their share price during after hours trading. 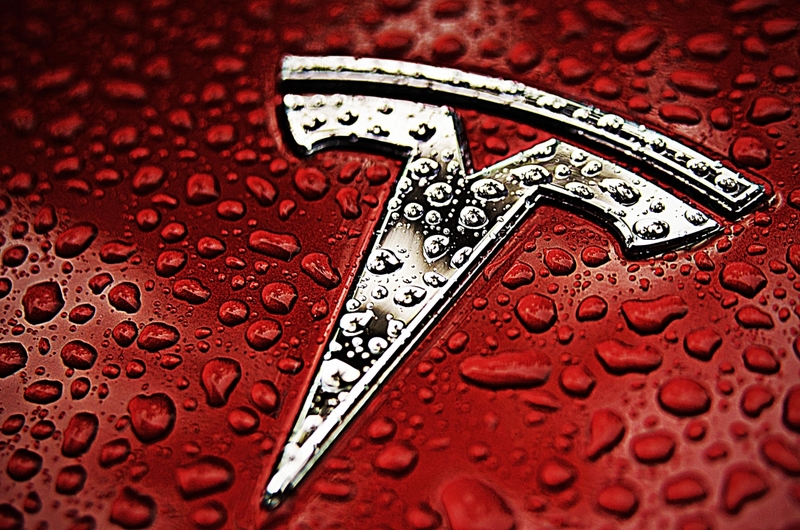 The company also expects to deliver around 80,000 to 90,000 Model S and Model X cars in 2016.